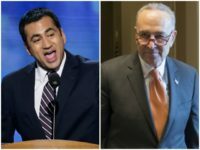 Every member of the President’s Committee on the Arts and the Humanities (PCAH) resigned Friday over President Donald Trump’s response to the violent Charlottesville, Virginia, protests, former committee member and actor Kal Penn announced Friday. 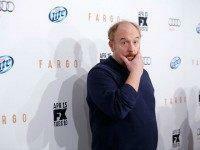 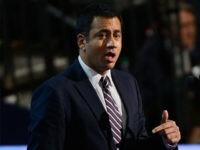 A video from Mashable, titled “Debt Isn’t the Boogeyman You May Think It Is,” starring Kal Penn, the former associate director of Public Engagement for Barack Obama, unintentionally highlights the failings of Penn’s former boss by telling the truth. 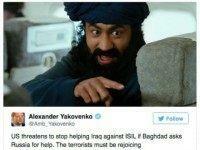 The Russian ambassador to the United Kingdom has become the subject of mockery online following his use of an image from the comedy film “Harold & Kumar Escape from Guantanamo Bay” to make a serious point about Russian involvement in Iraq. 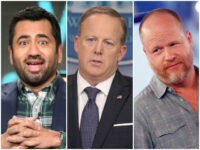 Celebrities, it appears, really like President Obama’s idea for free community college, and are lending their voice to promote it. 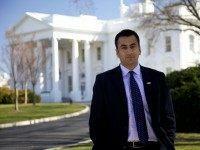 Actor Kal Penn, a former White House employee, is back with the president. 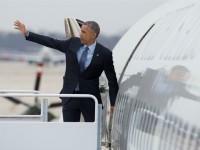 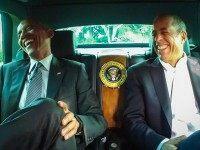 He traveled on Air Force One to India, to craft a video about President Obama’s trip.